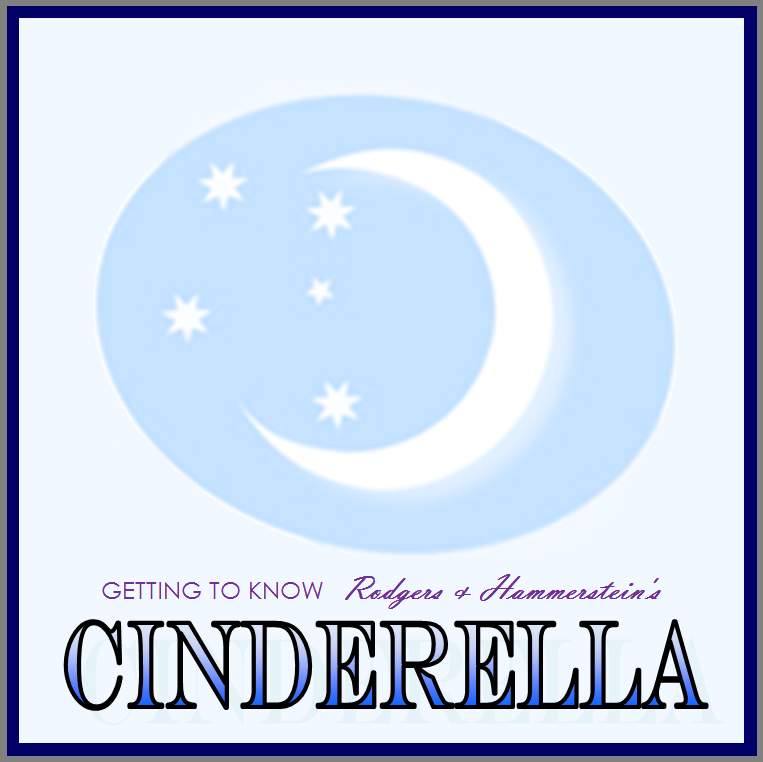 NBYT will hold auditions for Rodgers and Hammerstein’s Getting to Know Cinderella on Sunday, January 15, and Tuesday, January 17, 2012, at Trinity-on-Main Performance Center Annex at 19 Chestnut Street in New Britain. Sunday hours are 2:00 – 5:00 p.m. and 6:00 – 8:00 p.m. Tuesday hours are 6:00 – 8:00 p.m. The production will be rehearsed at Thomas Jefferson Elementary School, and will be performed there on May 4, 5 and 6, 2012. Jefferson is near the Farmington border in New Britain, just off I-84. No prior experience is required, and auditions are open to children from any town. Both boys and girls between ages 7 and 14 are encouraged to audition. All levels of experience are needed. No prepared monologue is required, but those auditioning should prepare at least four to six lines of a song, preferably from musical theater, to be sung a cappella (without accompaniment). Children auditioning will also be asked to repeat lines or read from the play. To schedule an audition, call (860) 515-8115 or email auditions@nbyt.org. Pre-scheduled auditions are preferred, but walk-ins are welcome. Those cast will be asked to pay a participation fee of $65, but will receive two complimentary tickets for the production. No child or family, however, will be turned away for inability to pay, so please ask about financial assistance if necessary. Students age 13 and up may also call with interest in stage crew and technical positions. This production of Cinderella is the world’s most magical fairy tale set to the music and lyrics of Broadway legends Rodgers and Hammerstein. It features songs such as In My Own Little Corner, Impossible/It’s Possible!, Stepsisters’ Lament, and Ten Minutes Ago. This “Getting to Know” title from the Rodgers and Hammerstein Library is adapted specifically for young performers. The production will be directed by NBYT Executive Artistic Director David Sousa, with musical direction by Anne Collin and choreography by Adrienne Marie.